 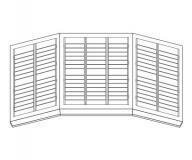 Welcome to Wooden Shutters Direct! 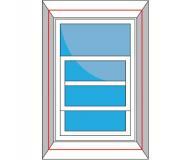 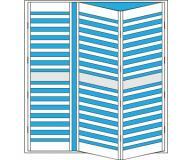 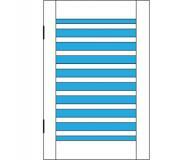 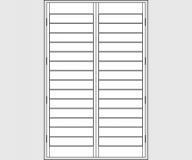 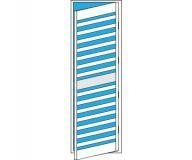 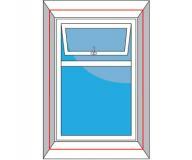 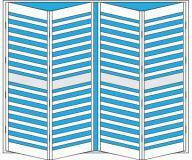 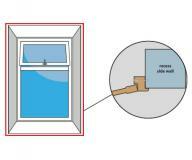 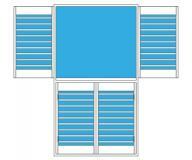 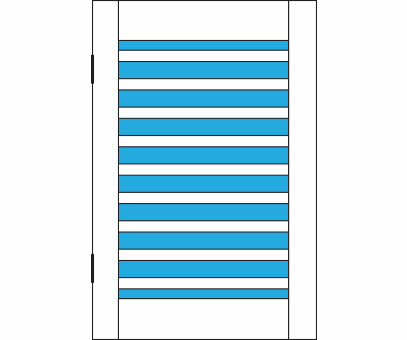 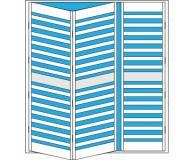 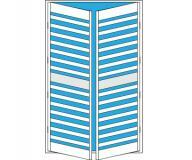 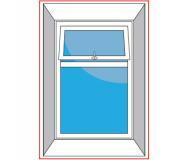 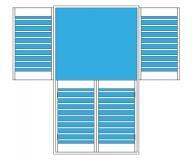 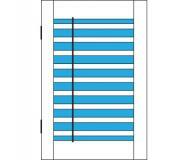 Vienna Shutters are ideal for moist or humid conditions and is recommended for use in bathrooms and wet rooms.  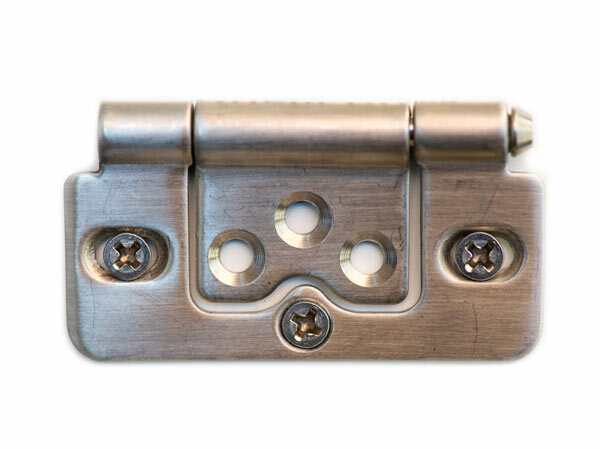 This special material is used in the industry to make hardwearing and tough components for cars, electrical appliances and in the building trade. 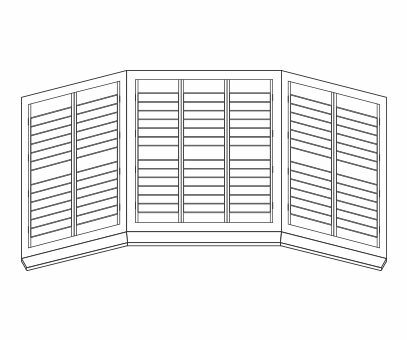 Vienna Shutters are made from a substance called ABS.  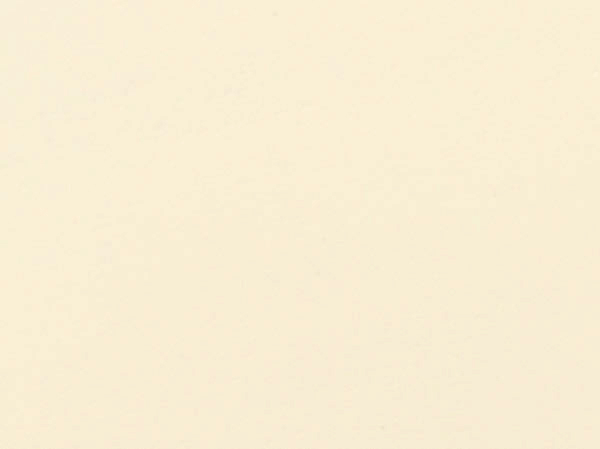  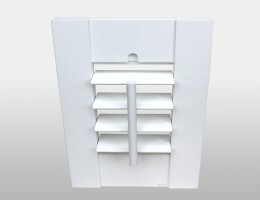 ABS is a highly durable and waterproof material. 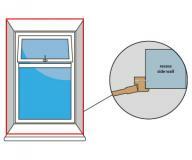 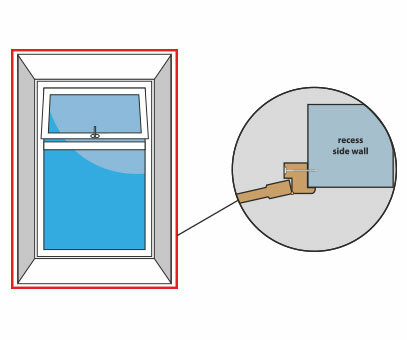 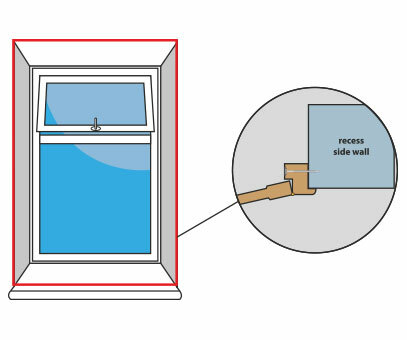 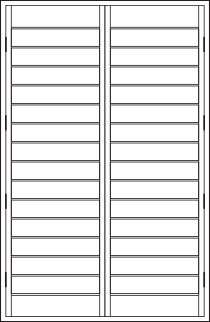 ABS shutters are constructed using an enclosed timber core in the stiles to ensure stability and using the same precision manufacturing techniques used in making timber shutters. 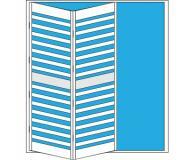 Stainless Steel hinges are recommended for moisture sensitive areas and are ideal for most coloured shutters or to match with light and door fittings within the room the shutters are going. 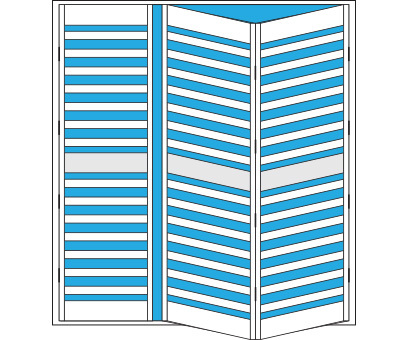 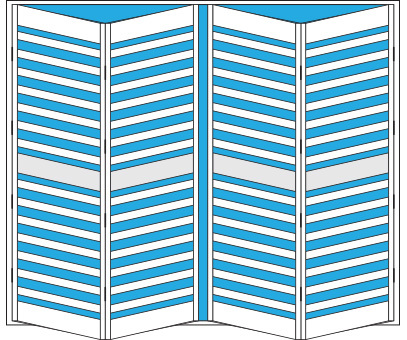 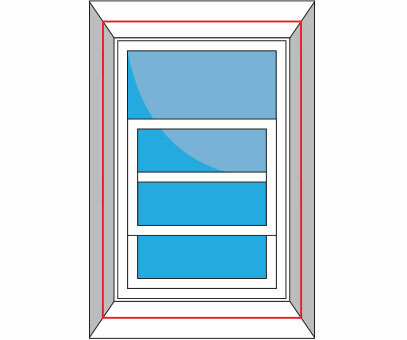 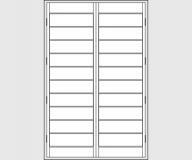 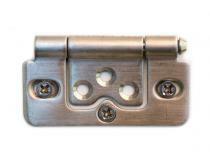 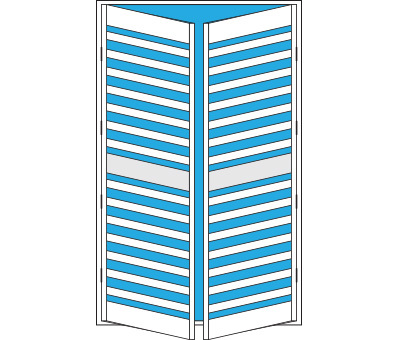 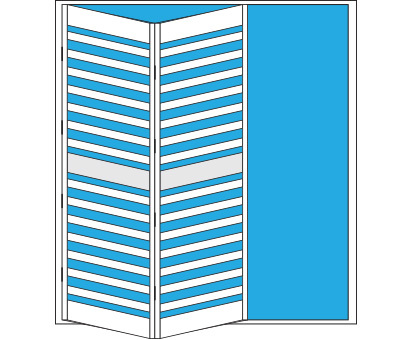 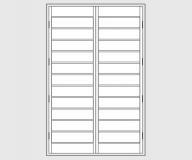 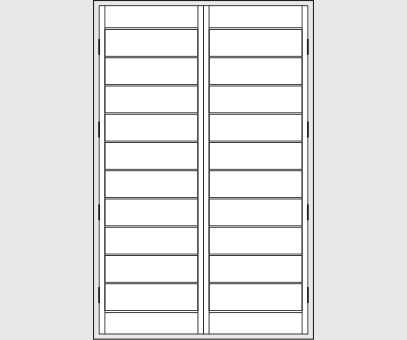 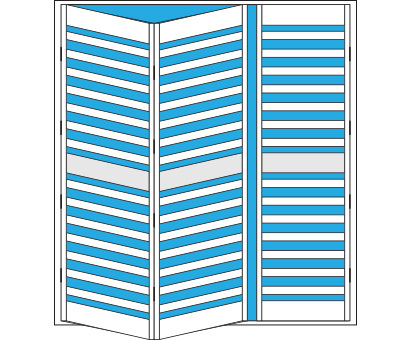 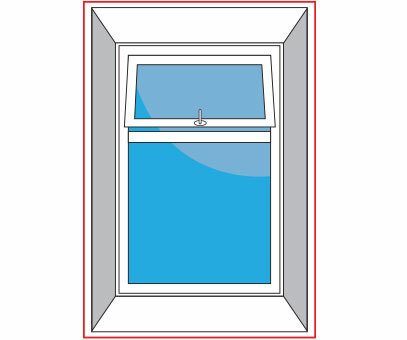 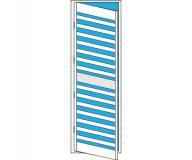 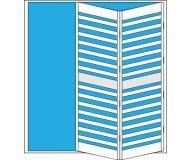 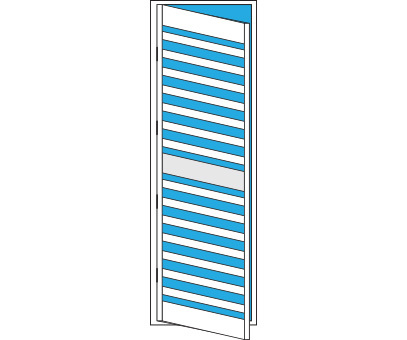 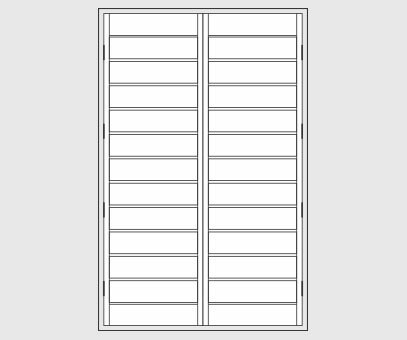 Offset tilt rod is a bar fixed to the front of the shutter panel 25mm from the edge of the louvers on the hinge side and is used to open and close the louvers. 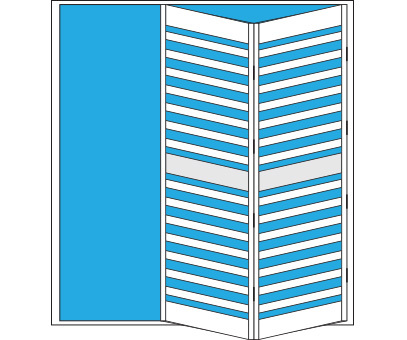 Silent tilt is a mechanism built into the frame stile and is designed to move all the louvers in sync when any louver is turned. 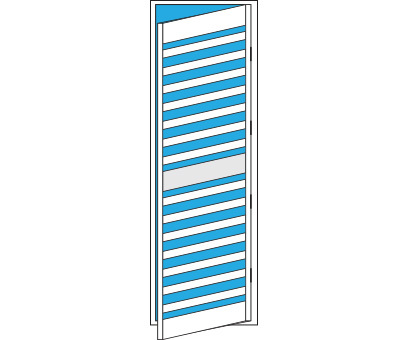 Please note hidden tilt rod is not available on the 47mm louver. 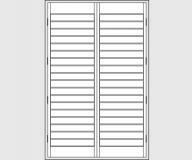 Please give this shutter a name. 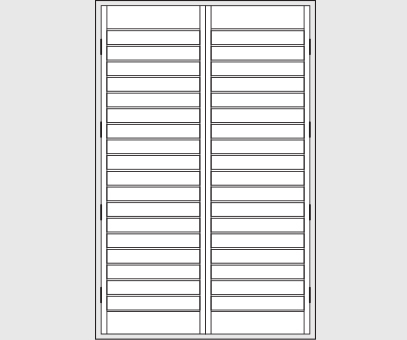   For example "Bedroom" or "Kitchen"
Your product is now fully configured. 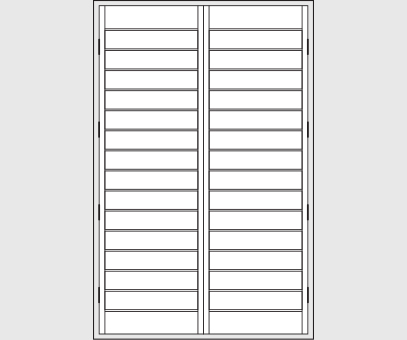 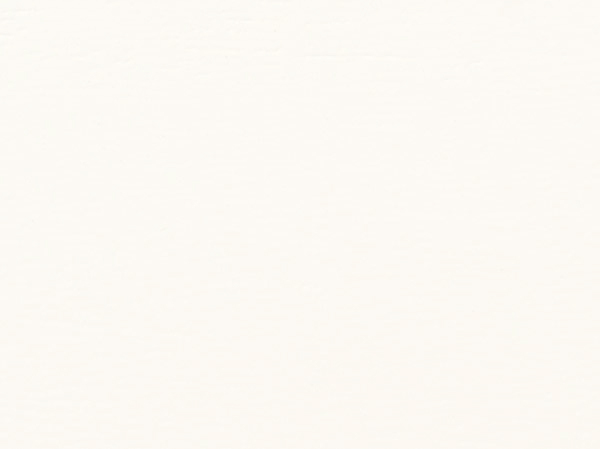 Click the button to the right to add this product to the cart.